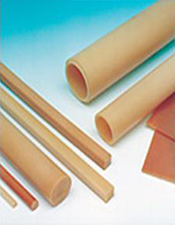 POOJA FLEXOPLAST PVT LTD. is one of the leading cast polyurethane processors and specialty products manufacturers in India. 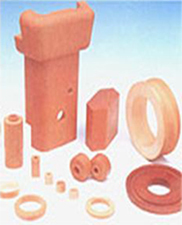 We cast PU products and also apply PU coating on industrial products for various applications. 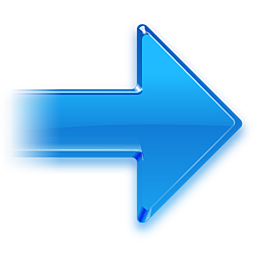 We undertake jobs of all kinds of Rubber & Poly Urethane lining, Natural Rubber (Ebonite- Soft and Hard) or Synthetic rubber (Hypalone, Nitrile, Neoprene, EPDM). Some of the items which can be lined are Tanks, Vessels, Pipes, Control Valves, Agitators and Centrifuges. We also take jobs for Nuclear Power plants, pharmaceutical plants and Food processing plants.